Have you ever struggled with faithfully serving God? We have all had those moments in our walk when one day we are worshiping on the mountaintop and the next day we are wallowing in the valley. We attempt to do what we think will atone our bad behavior. We give our time, service, gifts, and even our money to God, yet sometimes it’s almost impossible to keep our attention fixed on Him. There are days when we could spend hours praying and reading the Bible, and there are days when we hit the snooze button rather than spending time in simple devotion. Before we know it, days have gone by since the last time we paused to spend time with God. We become discouraged because we’re still struggling with sins we hoped we would have been delivered from by now. We are angry at our own inconsistency, yet we feel helpless against the capricious whims of the flesh. Paul eloquently forms into words the constant struggle within the Christian’s soul. 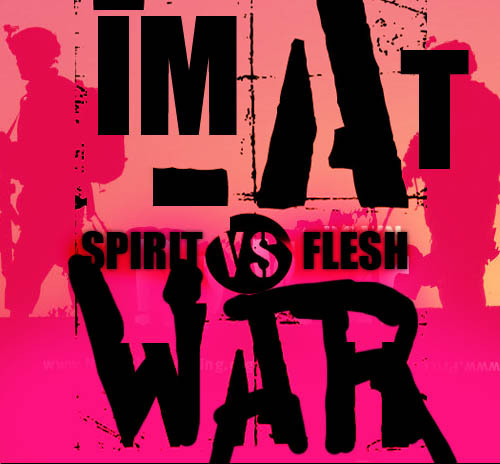 The ferocious battle between the spirit and flesh frustrates the believer and refuses to be ignored. Every moment and every decision requires us to choose between our carnal nature and the spirit of God who lives in us. When I am offended, do I allow my bruised ego to fuel retaliation or do I humble myself and forgive? When I am in rush hour traffic, am I a courteous driver or is my road rage unbearable? When things don’t go my way, do I complain or am I thankful? When someone shares sensitive information with me, do I tell my friends what I heard or do I petition for that person in prayer? When I am hurt or rejected, do I vent on social media sites or do I seek God’s healing? 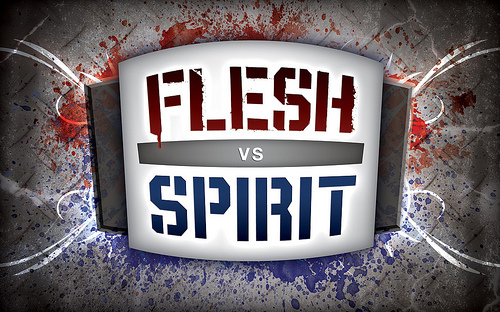 Should this constant battle cause us to surrender to the flesh and forget about our pursuit of holiness? Not a chance. It’s not enough to want to be good for God. Apart from Christ, there is no good in us. In the Bible, Joshua charges the children of Israel to serve God faithfully and in sincerity. Israel’s response is resounding. Joshua says something uncanny: “You are not able to serve the Lord, for He is a holy God.” Is Joshua telling us to throw in the towel? No. He is sharing a secret that is much more profound. It is impossible to serve God faithfully within our own strength. How, then, are we expected to be victorious in this Christian walk if we cannot trust ourselves to remain faithful to God? We must rely on Christ. God is the One who breathed life into our dead souls. If we needed God to bring us to Life, how much more do we need Him to lead us step-by-step and day-by-day? Without Him, we would still be dead. God did not bring us to life and expect us to rise from the grave and walk this journey without Him. He longs to be our sole source of Life Support. We err when we attempt to do anything for Him without Him. When we admit that we are frail within our humanity, and begin to utterly depend on God to show us His ways, then He will rush in like a flood and become the answer to our deepest quandaries. The children of Israel tried to convince Joshua that they would not forsake God, but Joshua knew that they could not make such a pledge without God’s help to keep it. We are ill-equipped to be like Him without seeking His help. It is possible for your chains to fall off of you. 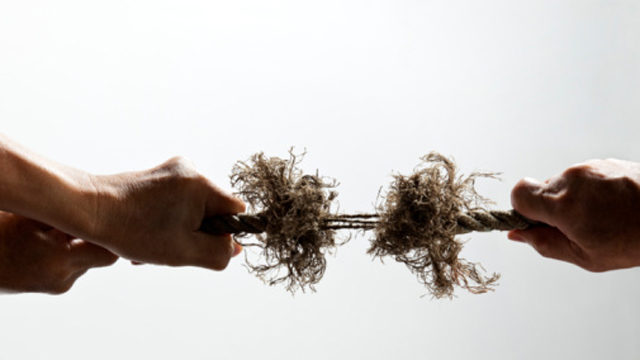 It is possible for addictions you’ve struggled with for years to melt away. It is possible for you to experience healing and deliverance in your emotions, your mind, your body, and your heart. God rescued you from death to life so that He could walk with you for the rest of your days and forevermore. …We need God to obey God. …We need God to serve God. …We need God to trust God.